It's time to change your Alabama Registered Agents! What is a Alabama Registered Agent? The state of Alabama requires Alabama LLCs and Alabama Corporations registered in the state to conduct business, have Alabama Registered Agent service. The Alabama Registered Agent you appoint for your company, will receive legal service and government notices on your behalf. The Articles of Incorporation or Organization for both domestic and foreign entities, ask for the address of the registered office to receive service of process. The Service of Process is a notice of a summons or a lawsuit. IncSmart was fantastic. I called and spoke with them before I ordered the service. Friendly advice. They said instant service. I had my information right away. So glad I found them on Google. We were getting so tired of our current registered agent increasing fees year after year, so we changed our service to IncSmart. They don't increase prices all the time. So far the service has been great. Answered all of our emails in a timely manner. 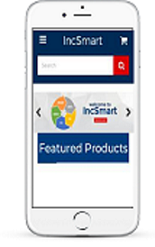 IncSmart has the lowest prices for registered agents on the internet. The ordering process was easy. We had the registered agent information immediately. The information was in or receipt for us to download as soon as I place the order. It does not get any easier. We just bid on a price for the Alabama Registered Agent and it worked. We made an offer, they accepted. How fun was that. Thank you IncSmart. This made paying you fun. 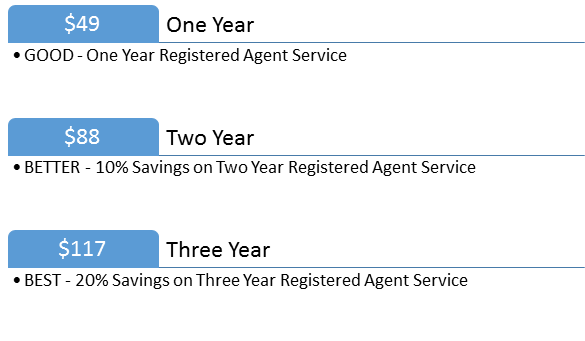 This is our third year using IncSmart Alabama Registered Agent service. The fee have not gone up since we first started using this company. I recommend Incsmart to all business. This is the best price on the internet. I can't believe there are other companies charging $200. Thank you for the discount. Fast serivce. Great prices. Thank you. So glad we found you. Your prices are great. We need to change our registered agent. Our current agent went out of business and they never informed us. 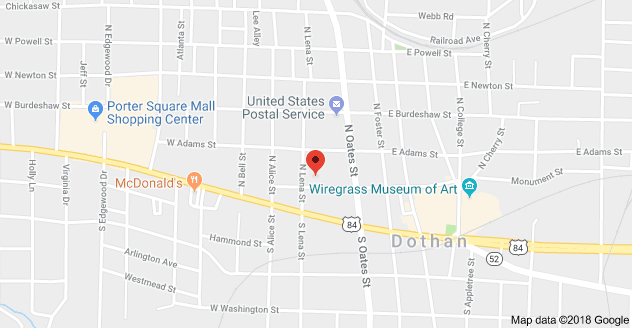 Q: Where is your Alabama Registered Agent located? 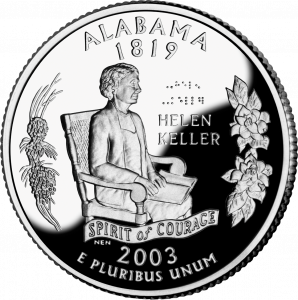 Q: What does Alabama charge to change Registered Agents? A: Alabama charges $25 to change Registered Agents for your business. 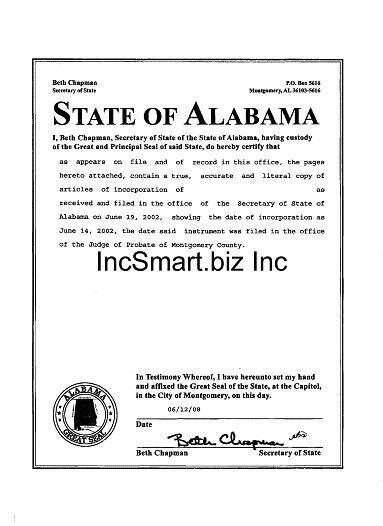 IncSmart Alabama Registered Agent will alert you in a timely manner about all documents and service of process received as your registered agent. The state of Alabama requires Alabama LLCs and Alabama Corporations registered in the state to conduct business, have Alabama Registered Agent service. 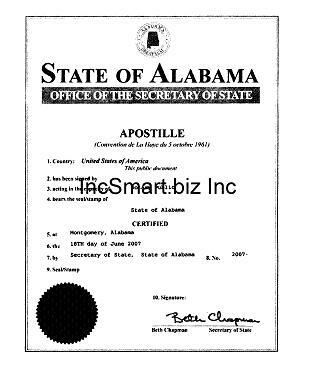 The Alabama Registered Agent you appoint for your company, will receive legal service and government notices on your behalf. The Articles of Incorporation or Organization for both domestic and foreign entities, ask for the address of the registered office to receive service of process. The Service of Process is a notice of a summons or a lawsuit. Now you too can have an Alabama attorney on retainer.